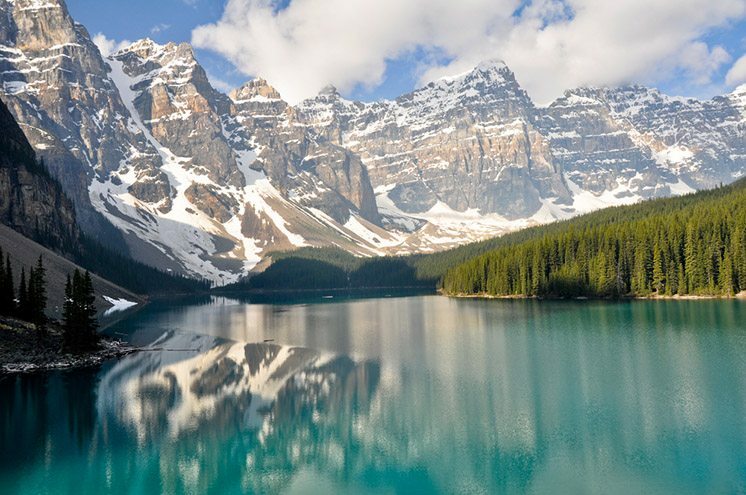 Canada is known as the second largest country in the world, and it is no wonder that it has rich offerings for tourists. I have traveled many places before, but I never found anywhere more beautiful than Canada. You need to visit these cities even once in your lifetime, and I assure you, you will love it. So, read this list. Do you crave for a good hiking spree, camping with friends or families? Go to the Rocky Mountains and you’ll get to experience a good thrill for sure.